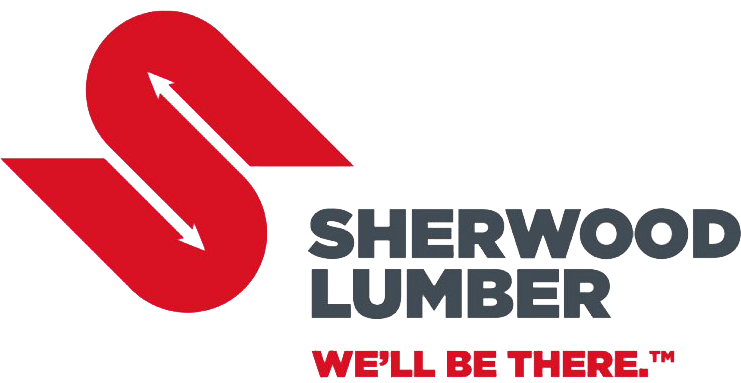 Sherwood Lumber is your fire-rated solutions distributor, allowing you to do more with less. Fire-Rated lumber products offer you the best of both worlds: impressive structural strength and remarkable burn-through fire resistance. Our fire-rated lumber products are certified to meet code and provide additional value—strength, savings and greater design flexibility. D-Blaze is a fire retardant wood treatment that is impregnated into plywood products to reduce combustibility and smoke development. LP® FlameBlock® Fire-Rated OSB Sheathing gives you the freedom to do more with less. The panel combines fire resistance and structural performance, allowing for greater design flexibility.